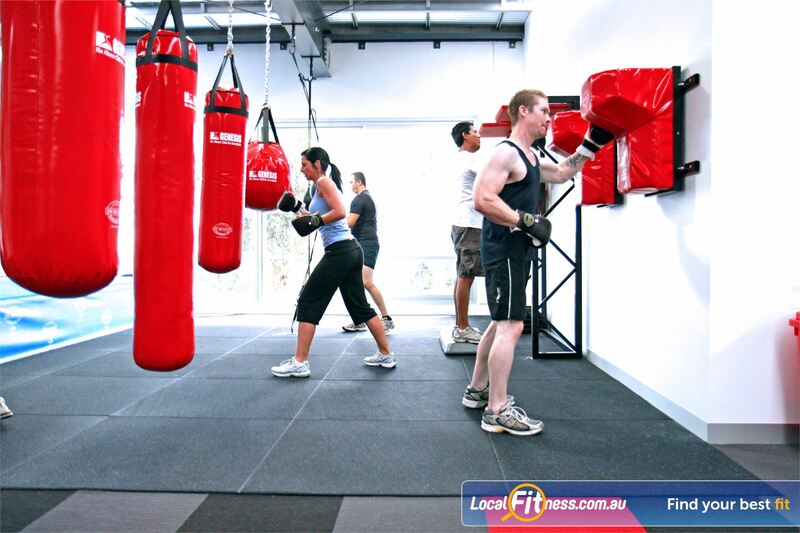 Genesis Fitness Clubs Boxing Area Maidstone | Join in on Our Many 'Specialised Boxing' Classes in Maidstone. Genesis Fitness Clubs Boxing Area Maidstone - Join in on our many 'specialised boxing' classes in Maidstone. Join in on Our Many 'Specialised Boxing' Classes in Maidstone. The fully equipped Maidstone boxing studio runs a variety of specialist boxing classes taken by a specialist boxing coach. These classes include: Beginner and Intermediate classes along with Kickboxing and a special Cardio boxing class to work on fighting endurance. These classes are by strict booking and limited to 10 people per session.